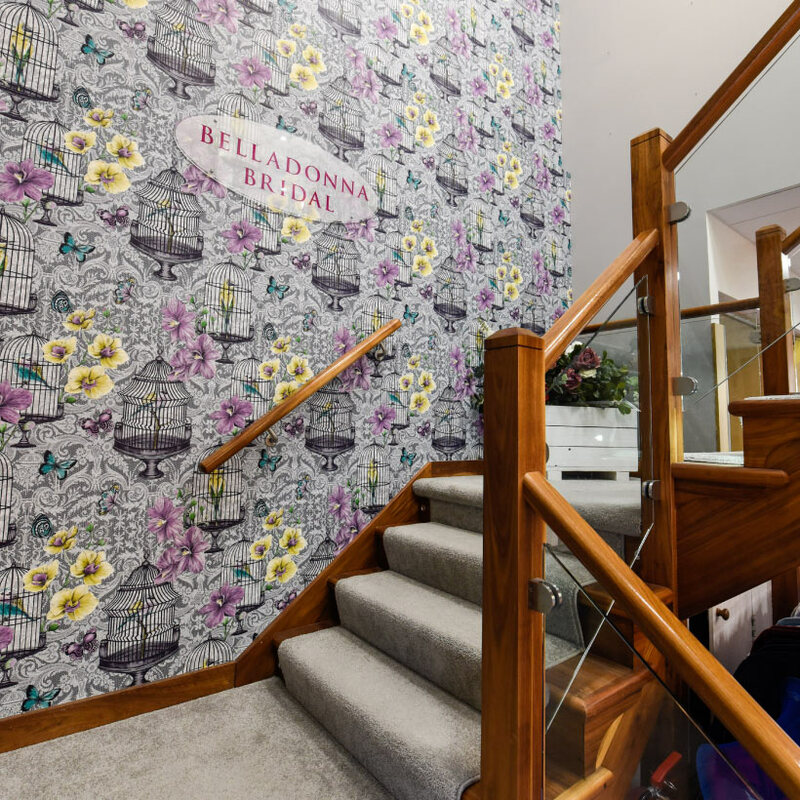 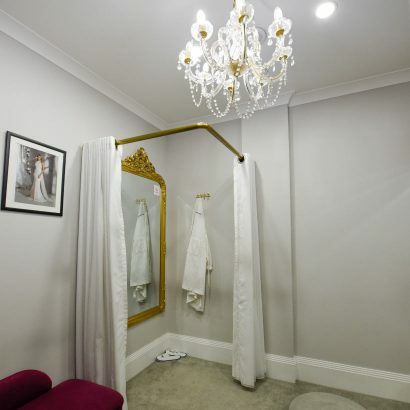 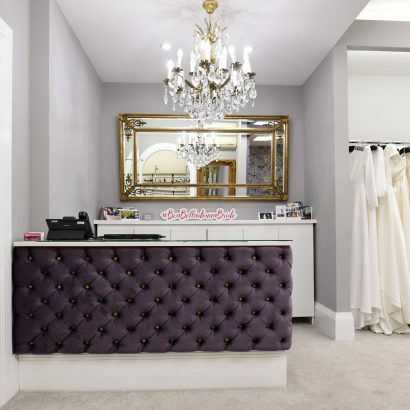 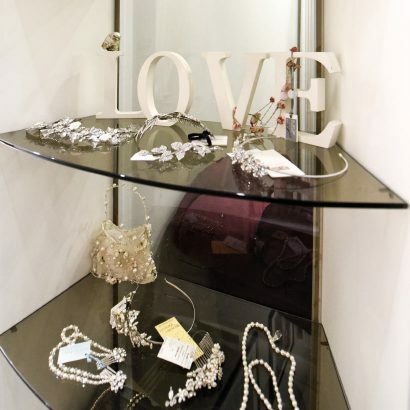 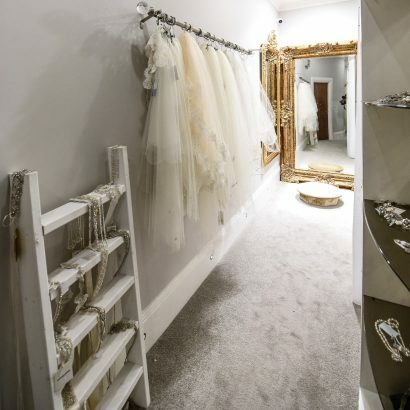 Belladonna was established in 2005 and has become known as one of Ireland’s best bridal boutiques. 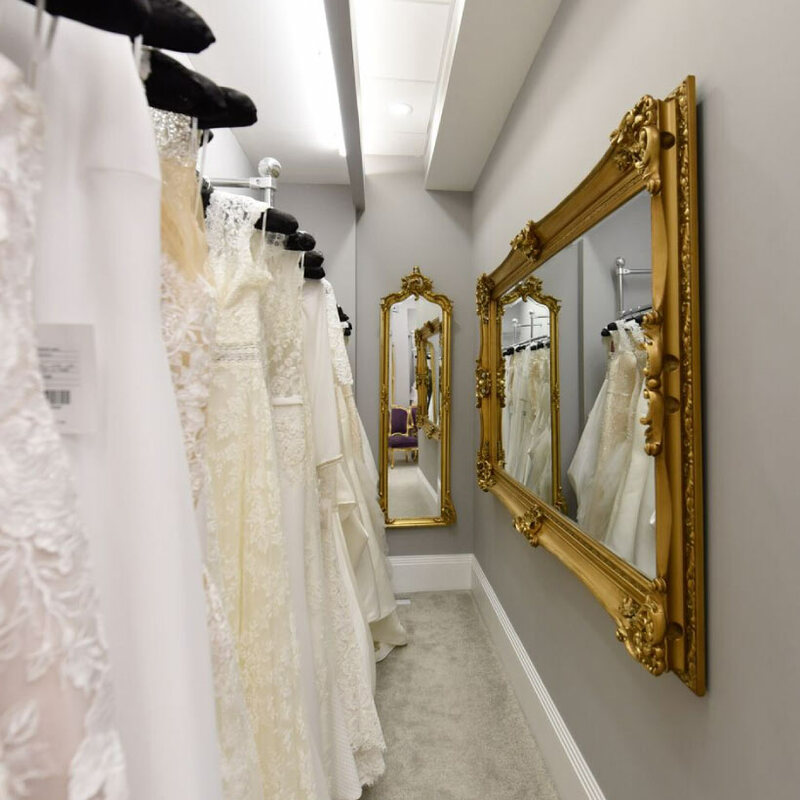 Belladonna has chosen from all over the world to bring you premier designers such as Enzoani, True Bride, Jesus Peiro, Agnes, Margarett, Pronovias, Novia d’Art, Fara Sposa, Nicole Spose and more. 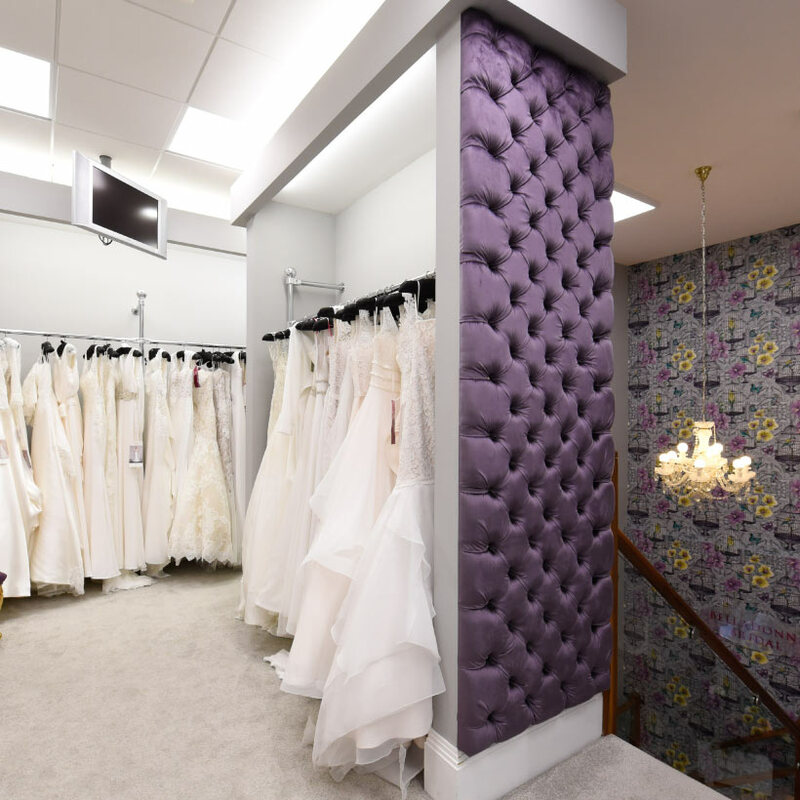 Our wedding dresses range from €900 to €3,000 and our trained consultants will be delighted to help you find your dream wedding dress to fit within your price choice. 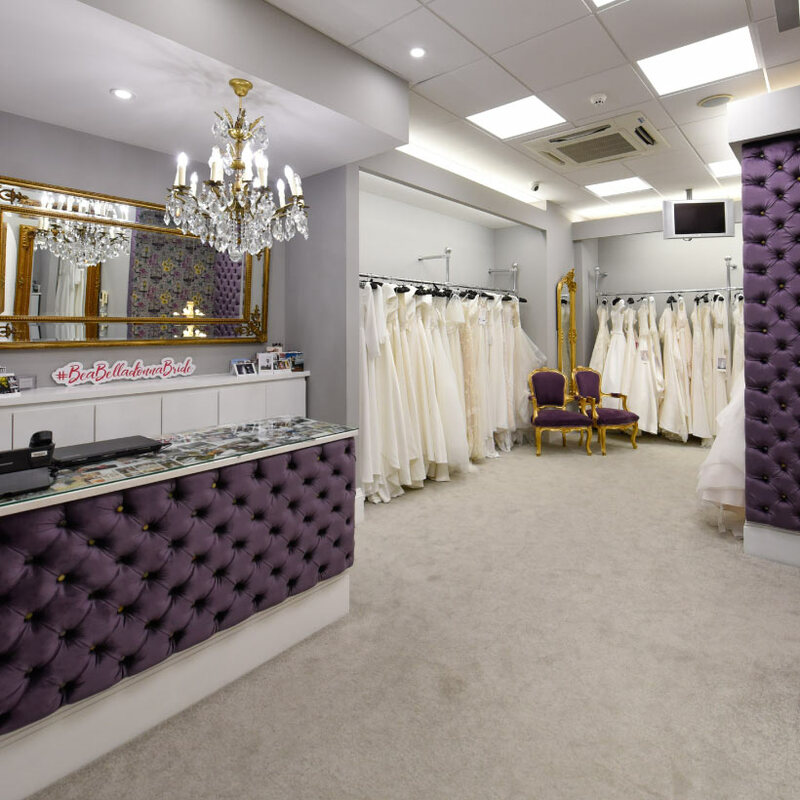 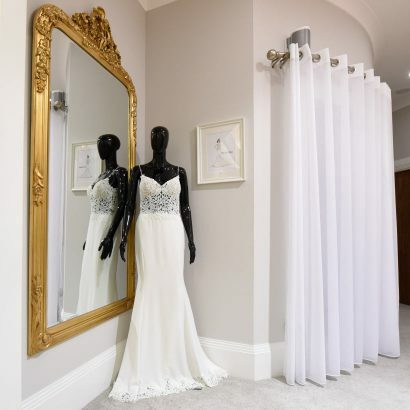 Belladonna brides are guided through the process of selecting a dress by highly trained bridal specialists and have choices from world renowned designers very special to Belladonna. Our business is unique because we are very professional in what we do. We afford every bride a unique experience and of course our selection of wedding dresses is superior. If you have any questions about wedding dresses or would like to arrange an appointment to try a wedding dress, feel free to contact us or make your appointment.